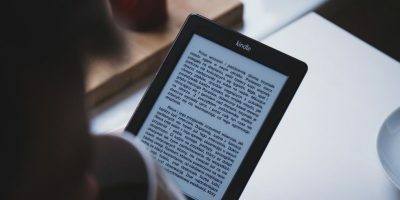 Kindle vs. Kindle Paperwhite vs. Kindle Voyage: Which E-Reader Should You Choose? Amazon now has four different versions of the Kindle: the standard Kindle, the Paperwhite, the Voyage, and the Oasis. Which one of these e-readers is right for you? While Kindle is the most popular e-reader currently on the market, that doesn’t mean you have to stick to it. There are no shortage of options to solve your reading needs, you just need to know where to find them. Here are some of the alternative ways to read ebooks other than on the Kindle. Jan 31, 2013 — By Bertel King, Jr.